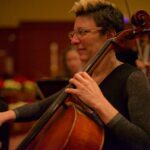 Johns Creek, Georgia– The Johns Creek Symphony Orchestra will present “Maestro and Friends: A Musical Conversation” featuring the JCSO String Quartet, with special guests Maestro J. Wayne Baughman and John Lemley on Sunday, October 29, 2017 at 3:00 p.m. in the Gathering Room of the Johns Creek United Methodist Church, 11180 Medlock Bridge Road in Johns Creek, Georgia. The repertoire for the afternoon will include Beethoven’s Op. 18, No. 4 in c minor, Mozart’s String Quartet No. 14 in G Major, and Ravel’s Quartet in F Major. 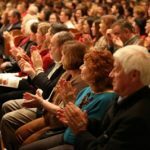 In this unique, intimate, and interactive setting, patrons will have the opportunity to engage Maestro Baughman and Mr. Lemley with questions, while both share interesting musical commentary. 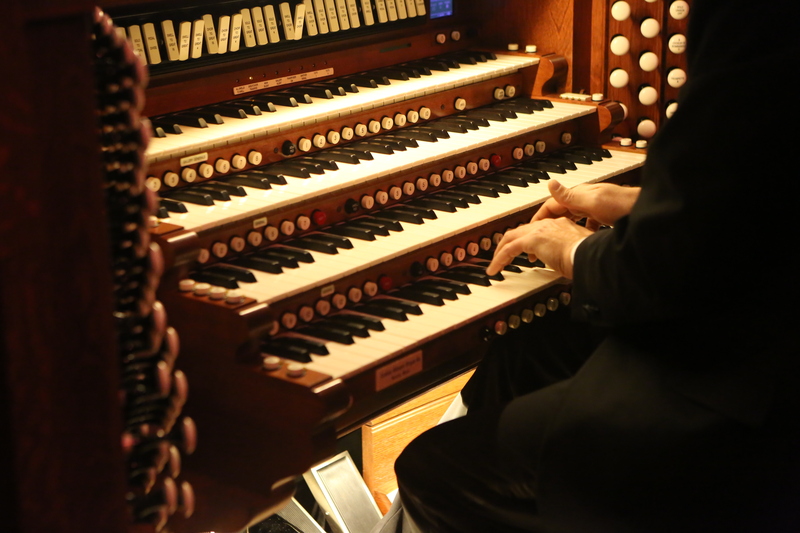 TICKETS for this public performance are $35 for adults and seniors and $16 for children. Only 150 tickets will be sold, so patrons are strongly encouraged to purchase their tickets in advance. For tickets, call (678) 748-5802 or visit www.johnscreeksymphony.org. From 1997-2015, John was an on-air host and producer at 90.1 WABE, Atlanta’s NPR station. 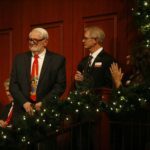 He created and hosted numerous news and music programs, including Daytime, Aubade, Tapestry, The Stargazer’s Journal, Bach’s Lunch and All Things Considered. On Groundhog Day 2009, Lemley and a small group of WABE producers launched the one-hour daily music, arts, and culture program, City Café with John Lemley, which included interviews with people from all walks of metro-Atlanta life, along with a number of international celebrities, including Richard Chamberlain, Barry Manilow, Joan Rivers, and the B-52’s Fred Schneider. Lemley has garnered a number of accolades and awards. In 2008, he was named “Best Drive-Time DJ” by the staff of the Atlanta Journal-Constitution for his work as host of All Things Considered. In 2010, Atlanta Magazine picked Lemley and City Café as “Best of the Dial.” In 2012, Lemley received a GLAAD media award. The Oneonta, Alabama native is an “accidental broadcaster,” who received a B.A. in Musical Theatre from Birmingham-Southern College and spent the better part of his early years on-stage, but fell into a roll as an announcer on public radio at WBHM in Birmingham, Alabama, and found his calling. In 2013, John dusted off his acting shoes and performed the role of “BBC Interviewer” in the critically acclaimed production End of the Rainbow at Atlanta-based theatre company, Actor’s Express. 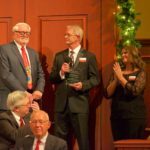 John Lemley has become a fixture in the Atlanta-community, and serves as a narrator and emcee for fundraisers and public performances benefitting area non-profits and service organizations. John lives in Decatur, GA with his partner, Mike Selk. 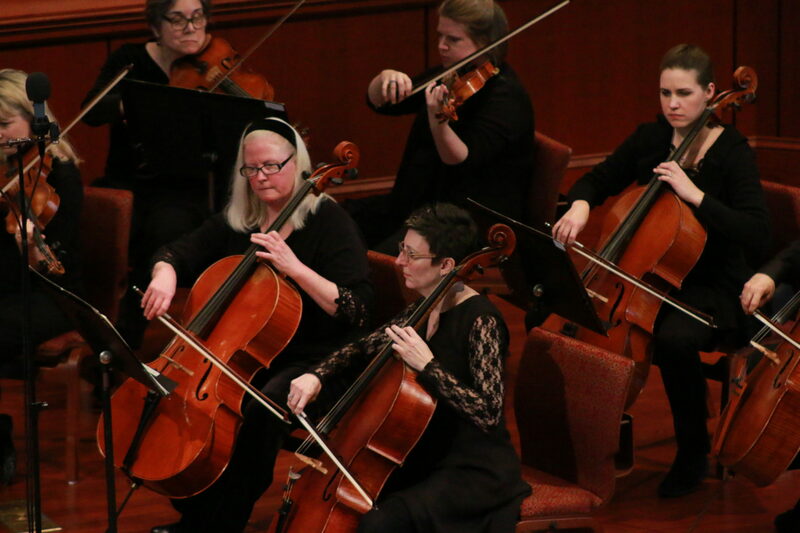 Now entering its eleventh season, the Johns Creek Symphony Orchestra is metro Atlanta’s only fully-professional, part-time symphonic orchestra, made up of professional musicians from all over the greater metro Atlanta area. 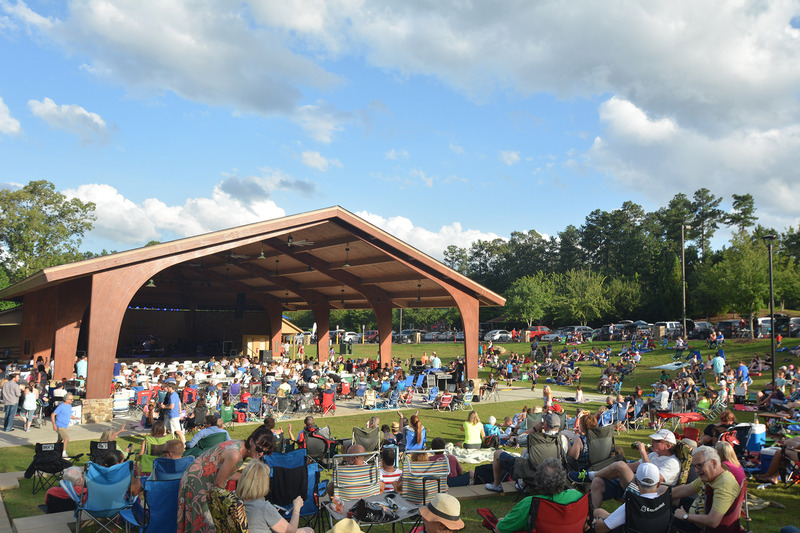 The Johns Creek Symphony Orchestra, conducted by Founder and Music Director J. Wayne Baughman, provides musical enrichment for the community of Johns Creek through a three-concert series of performances, as well as additional educational programs and special events each year.